Black and white chillums/onies. 3 hole pinch design. 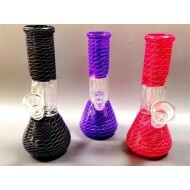 These pipes are mainly black glass but ha..
Buy Blazing Blue Glass at Doc's. 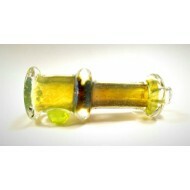 Chillum with clear screen built in by Blazing Blue glass ..
Chillum by Blazing blue glass with built in screen. Buy Green Lite Glass at Doc's. 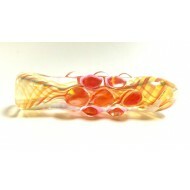 Pink and Fumed bumpy Chillum by our friends at Green Lite gl..
Buy Multi Verse Glass at Doc's. Chillum by Multi Verse. Green Fumed. Docs Smokeshop. 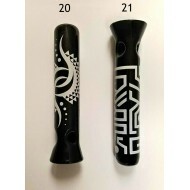 Best Sm..
Chillum by Multi Verse. Green Fumed. Dug out. 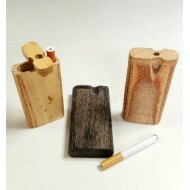 One compartment for your tobacco and another for your metal bat. Pocket friendl..
Hand Pipe by Crush. Iridescent Cube. Docs Smokeshop. Best Smokeshop in Baltimore. Best Vaporize..
Hand Pipe by Crush. Iridescent Cube. Sugar Skull Spoon Docs Smokeshop. Best Smokeshop in Baltimore. Best Vaporizers in Baltimore. 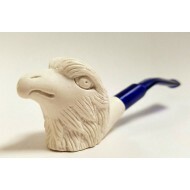 Gr..
Meerschaum Pipe with Eagle Design. 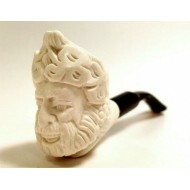 The first recorded use of Meerschaum for making pipes was arou..
Meerschaum Pipe with Sea King Design. 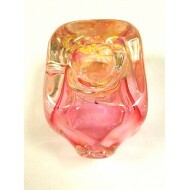 The first recorded use of Meerschaum for making pipes was a..
Rasta color chillum. Red, yellow, green, red, white and black swirls from bowl to mouthpi..
Water Pipe. 2 Chamber with Ice Catch. colors with white criss crossing. 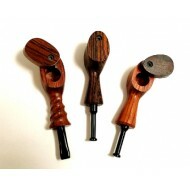 14mm stem with bowl at..
Quality Wooden Hand Pipe by The Mill. Assorted Color of wood grains. Plastic mouthpiece ..
Wrap and rake hand pipes by Multiverse. Multicolors of blues, greens, ambers and purples, whit..